﻿ Hotel 1A Apartment Berlin (Germany) | FROM $45 - SAVE ON AGODA! 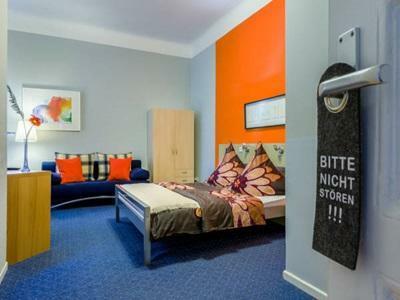 Have a question for Hotel 1A Apartment Berlin? 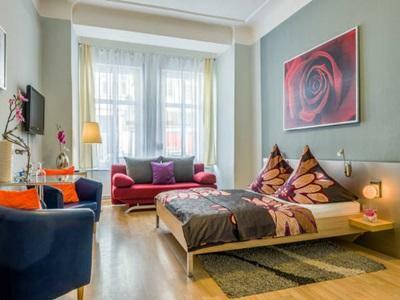 If what you're looking for is a conveniently located hotel in Berlin, look no further than Hotel 1A Apartment Berlin. The hotel lies 2,5 km from the city center and provides accessibility to important town facilities. 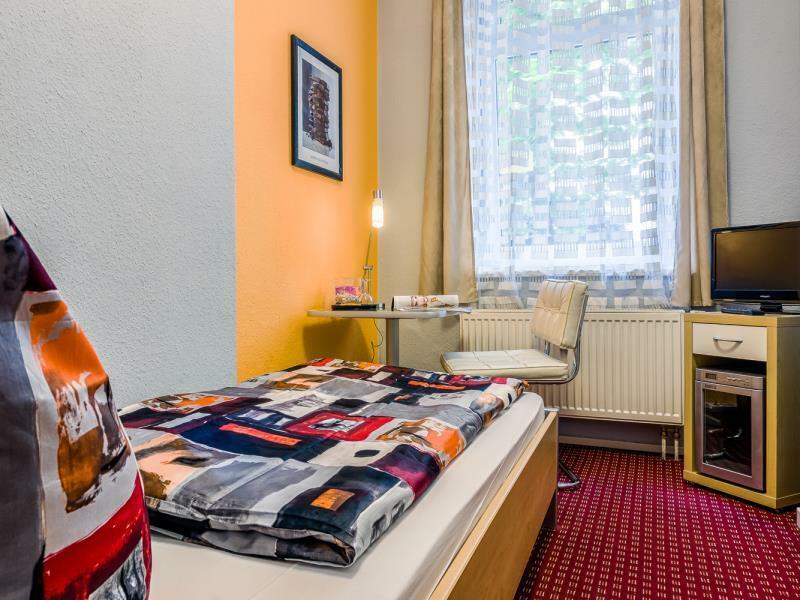 For sightseeing options and local attractions, one need not look far as the hotel enjoys close proximity to Max-Schmeling-Halle, Joachim Rongs Galerie fuer Moderne Kunst, Gethsemanekirche Church. 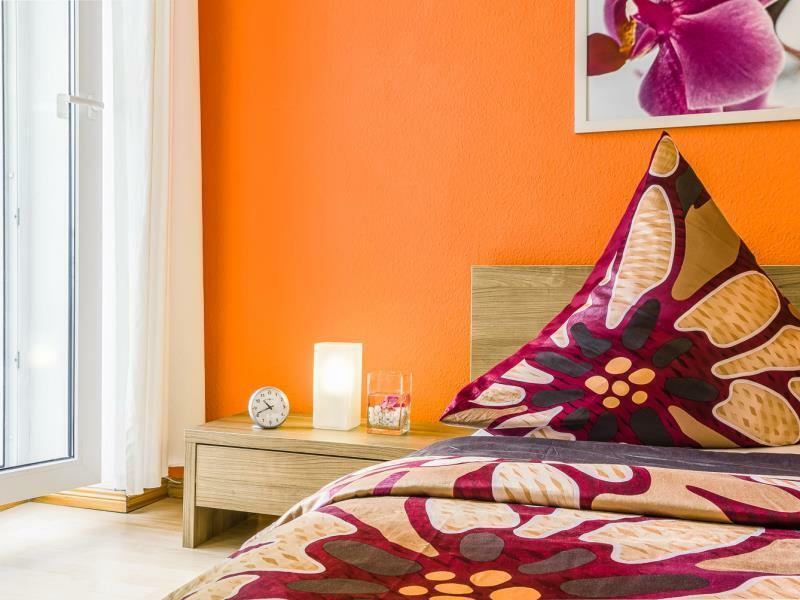 Offering hotel guests superior services and a broad range of amenities, Hotel 1A Apartment Berlin is committed to ensuring that your stay is as comfortable as possible. The hotel provides free Wi-Fi in all rooms, Wi-Fi in public areas, car park, family room, pets allowed to ensure our guests the greatest comfort. The hotel features 11 beautifully appointed guest rooms, many of which include television LCD/plasma screen, internet access – wireless, internet access – wireless (complimentary), non smoking rooms, heating. Besides, the hotel's host of recreational offerings ensures you have plenty to do during your stay. 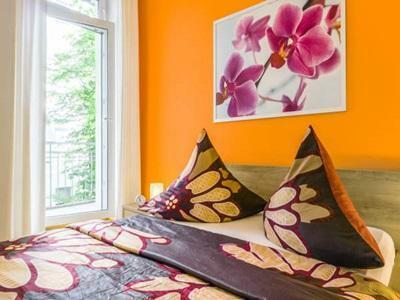 Hotel 1A Apartment Berlin is your one-stop destination for quality hotel accommodations in Berlin. Please be kindly informed that the hotel does not have 24 hours reception. Please contact the hotel for more information. I stayed here only one night. Though my arrival was late in the night(around 23:00), the staff was waiting for me and welcomed me. So nice. The room was large, clean, and well designed. The location is very good. You can go to Organic Market and Flea Market on foot on weekend. I moved to another B&B, but I wish I could have stayed at 1A longer. Huge space,has a living area, kitchen and bed space! The apartment was spacious and big and the location was excellent! Close to the metro and beside a park for runners. Muy bien hubicado el piso, solo el baño extremadamente pequeño. Sehr freundliches Personal. Bekamen auch kostenlose Parkkarte. Werde ich wieder buchen! Fernsehempfang sehr störanfällig, morgens etwas hellhörig, Badüberflutung beim Duschen ließ sich nicht vermeiden. Agodapreis okay, lastminutebuchung klappte prima. Super. Gerne wieder, ist ein Appartement Hotel. Mehr braucht man nicht für einen Städtetrip. Ett enkelt och bekvämt boende i en lugn stadsdel med ett rikt kulturliv. Rummet var enkelt och rent, med stort kylskåp för egen mat. Enda klagomålet är att det var dåligt med varmvatten, och aningen kallt på rummet. Ligger godt og let at komme til city på 10min. Vi boede i en hotel lejlighed som blot var en stuelejlighed i en opgang tæt på hotellet. Pænt rent, men beskidt bestik i køkkenet (hviket nok skyldes at der ikke var opvaskemaskine). Lidt støj fra opgang men det var småting. Stort, velholdt og rent. Ingen wifi.